This Toshiba Primary Battery Pack is a 6-cell, rechargeable, removable, enhanced capacity Lithium Ion battery designed to work with Toshiba Portege 4000, 4010, M100 and Tecra 9000 or 9100 series portable computers. Always on the road? Add extended power capabilities to your portable computer with an additional battery pack now. The Tecra range are thick-skinned work laptops that are designed to be tough, secure and to keep you always connected. 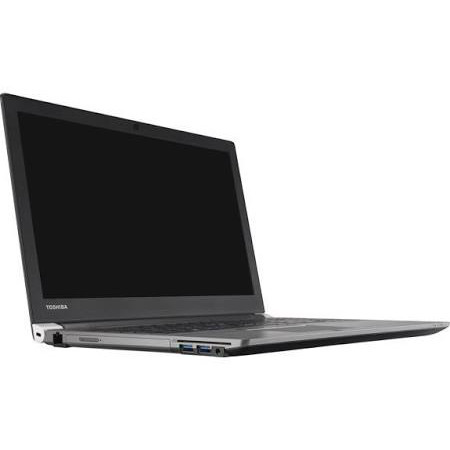 Built for business people on the move, all Tecra products have built in wireless connectivity and come with the unique Toshiba EasyGuard features for added security, protection and durability.